We are excited to have been chosen to pilot the Extended Recess this year. 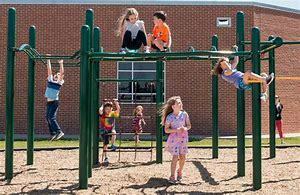 Research continues to show academic and health improvements for student that have more activity time in their day. Copyright © Magazine School District 2019. All rights reserved.